Suitable for children aged 5 – 8 years of age. 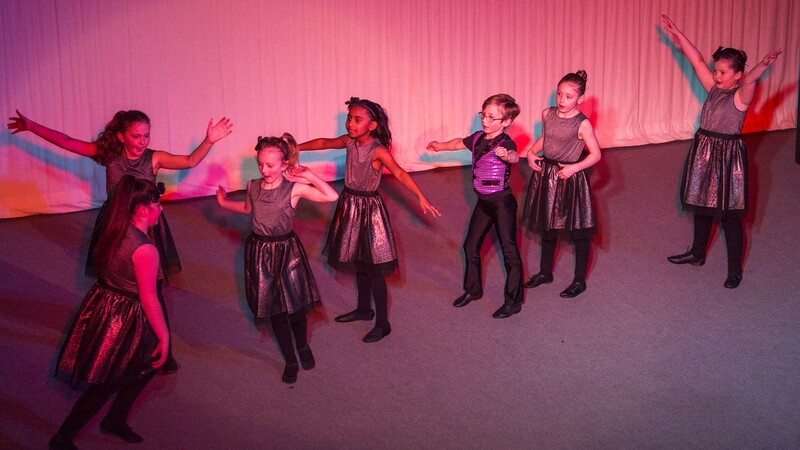 Our Junior Dance Troupe class allows your son/daughter to explore a range of dance styles from ‘Street Dance’ to the Lindy Hop. 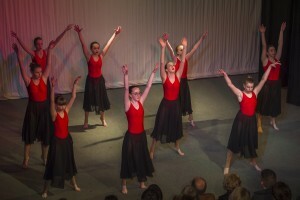 Classes involve dance technique exercises as well as learning actual performance pieces. 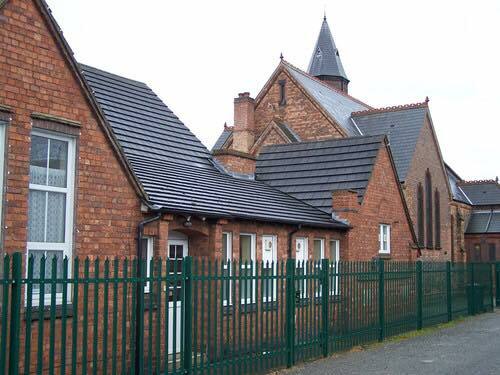 Pupils in this class will work towards live performances and dance festivals. 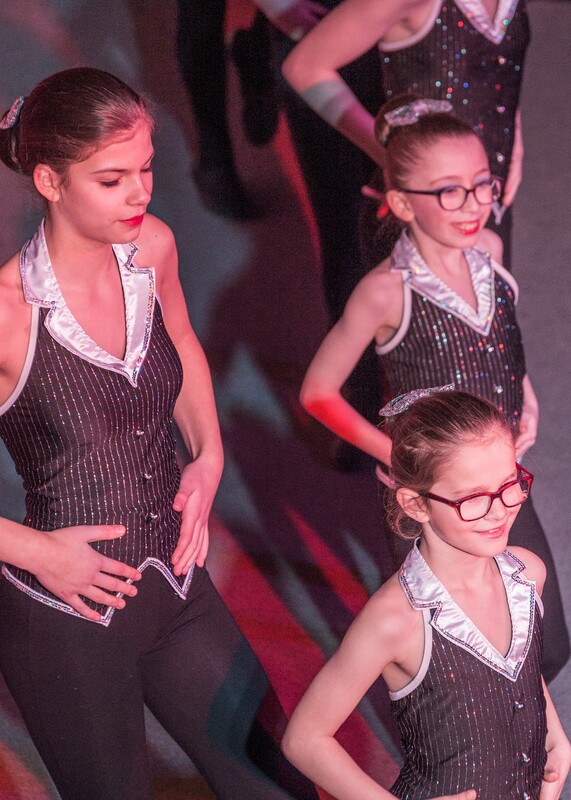 These classes will also allow pupils to explore creativity within dance and movement by learning how to put dances together (known as choreography) as well as developing their fitness, stamina and coordination these classes will also develop your child’s confidence and self esteem. Suitable for children aged 12 years and above. This class promises to be something very different to what your child may have tried in the past! Structured into two halves the class involves structured dance technique exercises to help build strong muscles, coordination and flexibility followed by thirty minutes of learning specific dances and exploring a range of dance styles. 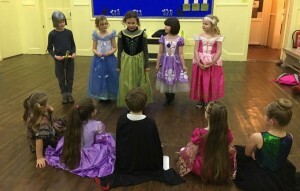 Pupils in this class will work towards live performances and dance festivals. These classes will also allow pupils to explore creativity within dance and movement by learning how to put dances together (known as choreography). 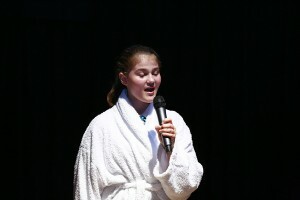 The Senior Performing Arts class allows pupils to explore a range of mature themes and develop their previous acting techniques previously studied through the use of devised work and mono/duologues. 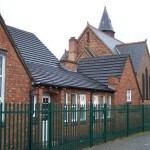 ’ Classes will also involve the teaching of Musical Theatre and Movement/Physical Theatre Skills. There is also the opportunity for children to work towards Speech and Drama examinations held by the awarding body Trinity College London. (Participation in examinations is not compulsory). Suitable for children aged 8 -18 years of age. Musical theatre is a form of theatrical performance that combines songs, spoken dialogue, acting and dance. This popular class aims to introduce pupils to a range of different Musicals including Wicked to the world of Bob Fosse. Pupils have the opportunity of performing at community events and Dance Festivals as well as developing their skills in Acting, Singing and Dancing combined. This class is taught by our talented Musical Theatre trained teacher Rachael Anne Rayham who holds a Masters Degree and experience of working the West End. Suitable for pupils working at Grade one standard Ballet or who have Contemporary Dance Experience. 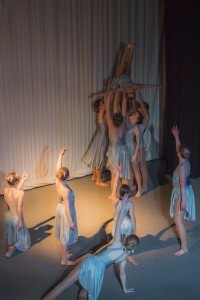 Lyrical Contemporary is a dance style that blends elements of Modern Ballet and Jazz Dance in one. It requires a lot of endurance, strength, coordination and stamina. We therefore only invite pupils to attend this class if they are also studying Classical Ballet. The class works on developing Contemporary Dance technique and specific skills that require certain moves to be executed. Throughout the school year pupils have the opportunity of performing at various community events and Dance Festivals showcasing different pieces of choreography.